The Photo Patch Foundation, Inc. Is a 501 (c)(3) Charitable Organization founded in 2015. 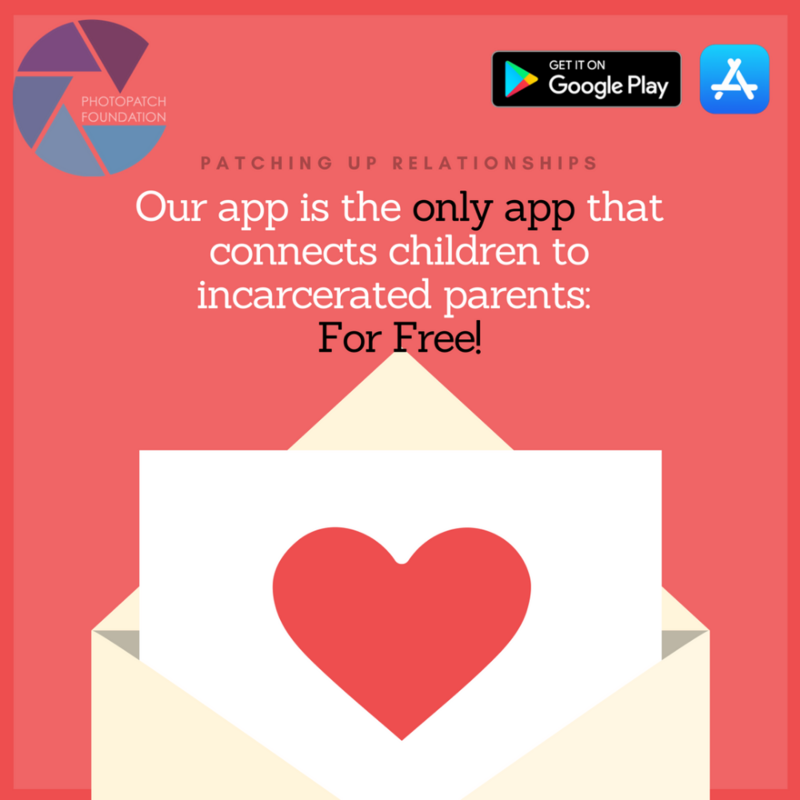 Our foundation empowers youth impacted by Incarceration and we also have a unique app that helps youth communicate with their incarcerated parent(s). There are 2.7 million youth in the U.S who have a parent that is incarcerated. It is very hard for them to maintain a healthy relationship with their parent who is housed in a prison 5-20 hours away. We provide a FREE service of bridging the gap of communication. Youth can use our app to stay in touch with their mom or dad. The app is very simple to use! Guardians can also help younger youth. The youth's guardian visits our mobile app or website, creates an account, and then they can upload photos and a letter for the child. We then print and ship the items off to the incarcerated parent(s). All members of our organization have seen the results of and/or been directly impacted by incarceration. 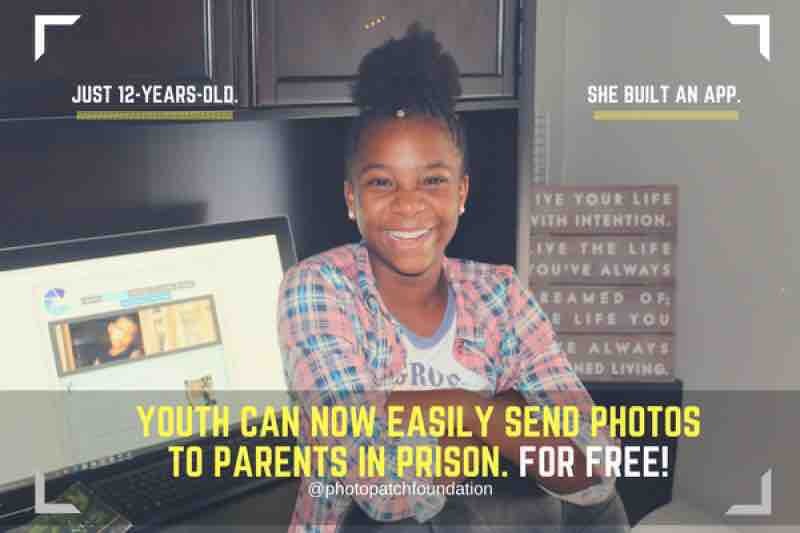 We are asking communities for $50,000 to help us bridge the gap to end intergenerational incarceration and empower our youth to be the best they can be and maintain their right to a healthy relationship with the parent. This can be done by donating, volunteering, raising awareness, partnerships, sponsorships as this is a community issue all around the U.S. Thank you all who have contributed thus far!!! We are just getting started! We will serve all 2,000,000 youth who would like to reach out to their parents in prison! Thanks you to, it will stay Free!